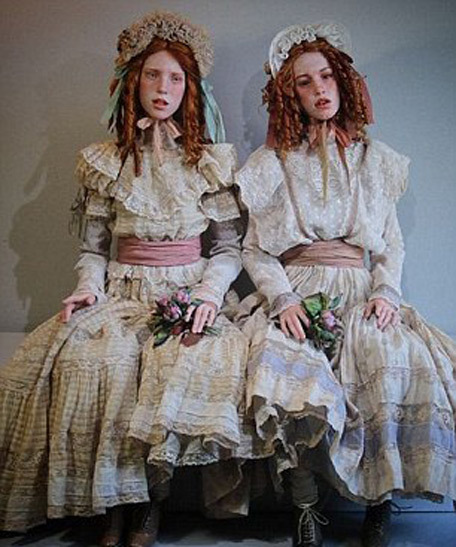 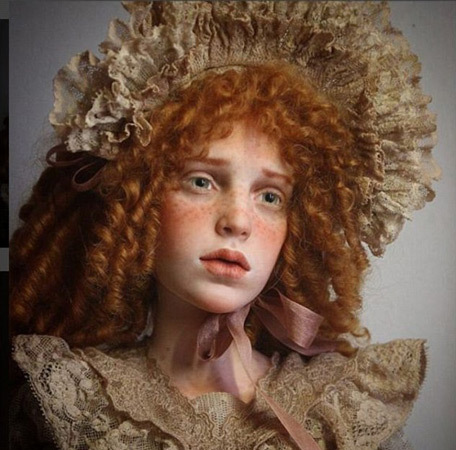 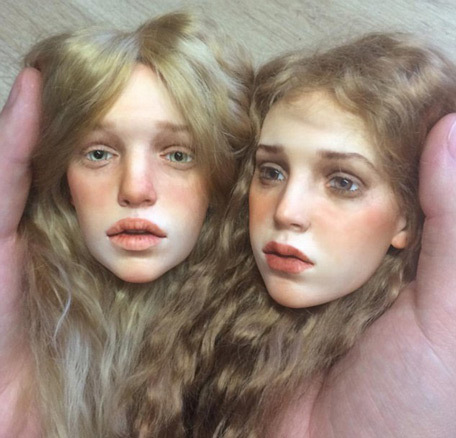 Made from a special type of modelling clay, with glass eyes, French mohair wigs and 13 joints each, Michael Zajkov's dolls are painstakingly hand-sculpted and are not available to order. 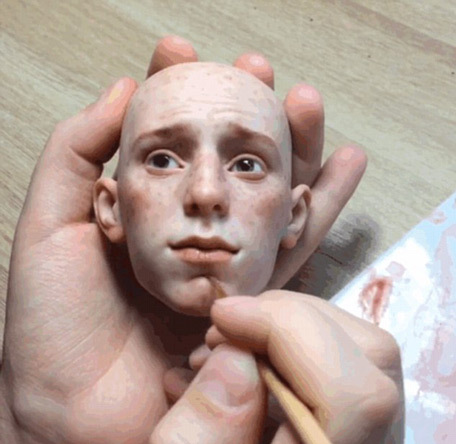 The Moscow-based artist, who studied sculpture at Kuban State University, southern Russia, learnt his craft while working at a puppet theatre and even makes the clothes himself. 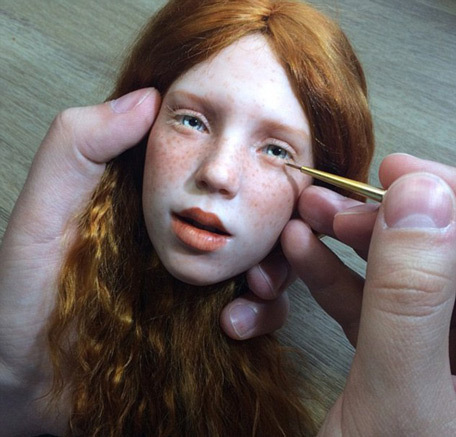 Despite only making his first doll in 2010, he now posts pictures of the startlingly lifelike dolls on his Instagram page where he has a loyal following of 103,000 fans from all over the world.